Finding the right worming program for your horse and property can be confusing. Talk to one of our team about tailoring a worming program to suit your needs. Worms affect your horse’s health and performance. Sometimes you may not be aware of the extent of the internal damage. Heavy worm burdens can result in:- Poor body condition, weight loss or stunted growth, irreversible damage to the gut and other organs, colic, scouring and even death. 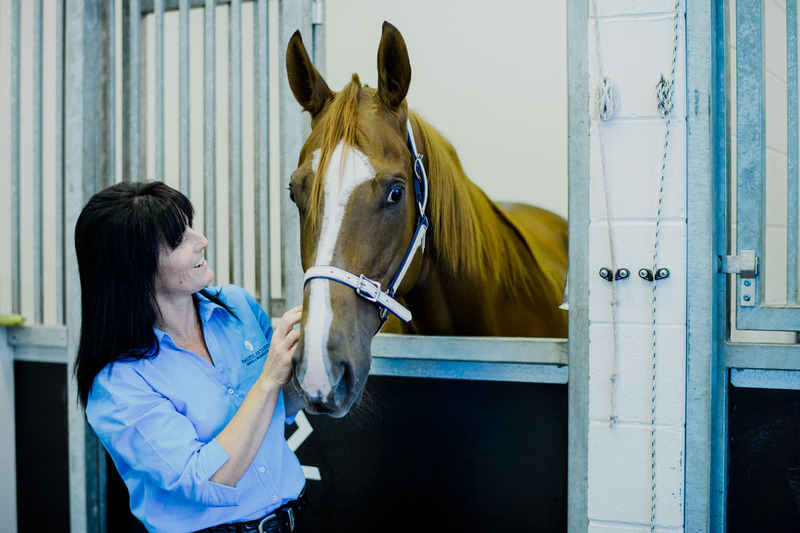 Each horse responds differently to worming treatments so each animal must be treated individually and a customised worming treatment program devised accordingly. Pacific Vetcare offer a full diagnostic and treatment program for all kinds of horses and ponies. Call us today 6652-3455 so that we can tailor a worming program to best suit your needs. What type of worms do horses have? The most common types of worms found in horses are: Large Redworms (Strongyles): small redworms, Roundworms, Pinworms, Threadworms, Tapeworms, Lungworms and Bots. We recommend bringing a manure sample into one of our clinics so that a “faecal float” can be run to check if your horse has a worm burden and what type of worms are present. We can then give you a recommendation of which worming product is going to be the most suitable. Can I worm my pregnant mare and when should I start worming the foal? Pregnant mares should be treated as normal during their pregnancy taking care not to stress them during treatment. Mares should be wormed two weeks prior to their expected foaling date. Once a mare has foaled the mare and foal should both be wormed starting from when the foal is six weeks old. Always ensure that the worming product you are using is suitable for use in pregnant mares & foals and follow the directions on the product packaging.